Merqury Republic, organisers of the annual Ghana DJ Awards, will this Friday host a musical jam dubbed 'Pub Fest' at the Purple Pub located at Osu in Accra at 8:00pm. The event is expected to attract number of DJs, artistes, radio and television presenters, as well as a cross-section of music lovers. Top-rated DJs billed to perform at the event are DJ Kiss, DJ Mic Smith, DJ Mpesempese, Gal Dem DJ, DJ Filter, X Crakk DJ and a host of others. 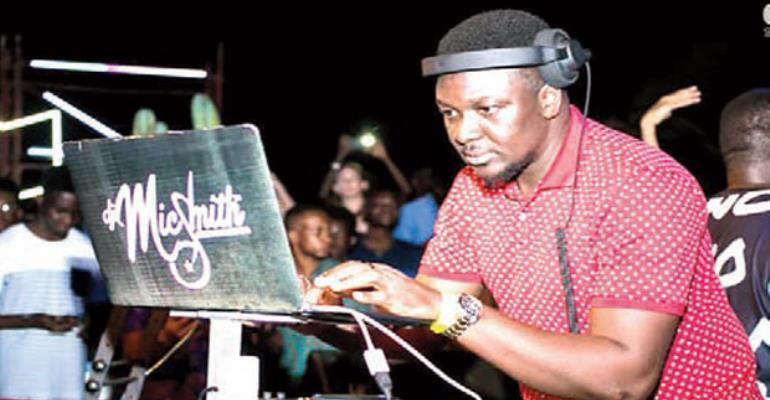 The event, which is aimed at celebrating Ghanaian DJs and taking Ghanaian music to another level, will also witness performance from some celebrated hiplife artistes. A number of activities have also been planned for the event and music fans who will participate in some of the activities are likely to win prizes and souvenirs from the sponsors. The 'Pub Fest' has, so far, thrilled thousands of music fans in Ashaiman, Koforidua, Winneba, Weija, Kasoa, Abeka Lapaz and Santa Maria.